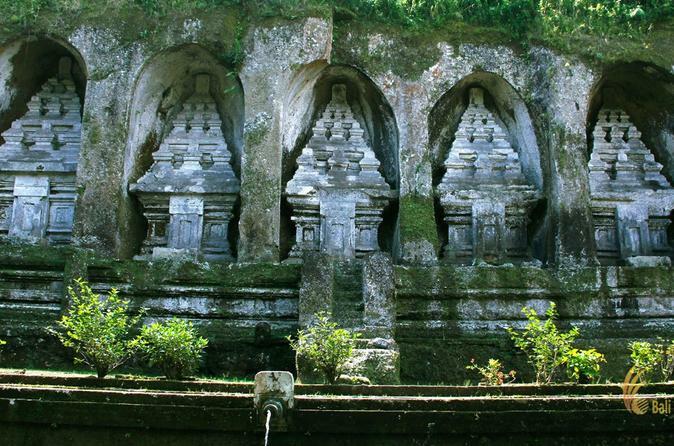 Gunung Kawi is an 11th century temple and funerary complex comprising 10 rock-cut candi (shrines) carved into 7 metre high niches of the cliff face, honoring Balinese royalty of the time. 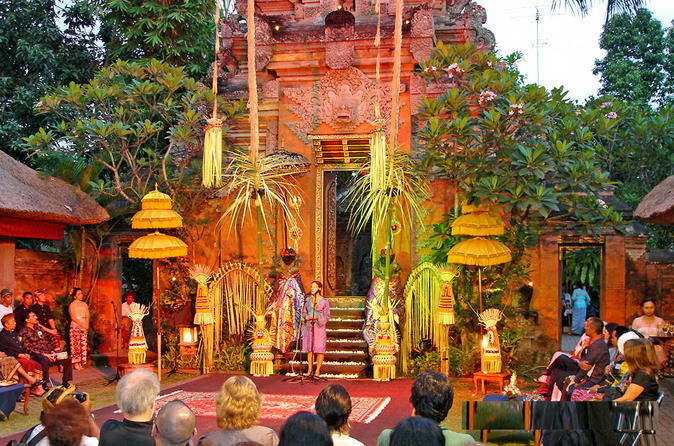 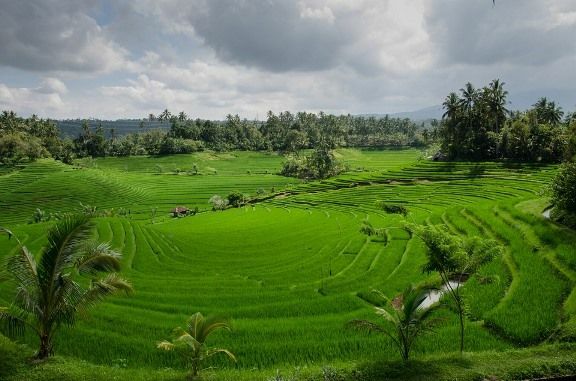 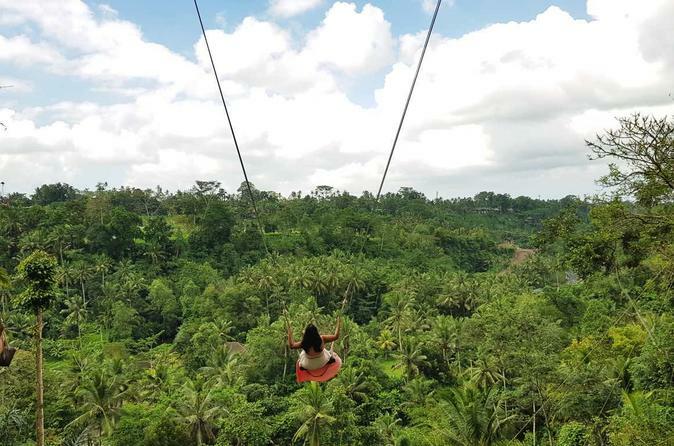 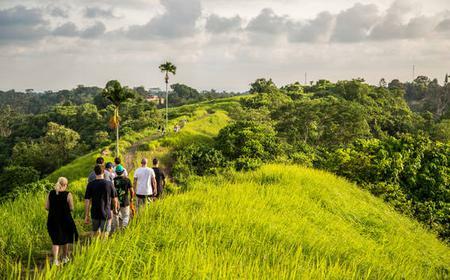 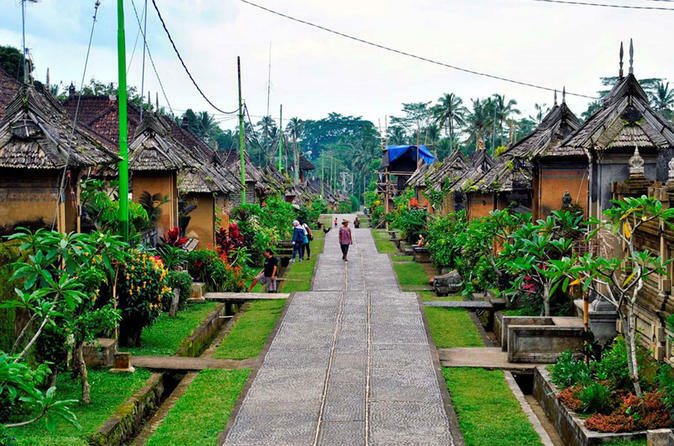 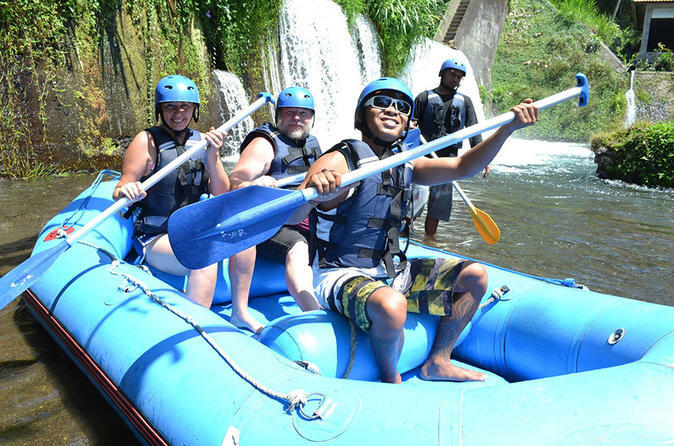 ...e views of the Gianyar Regency district, and see the waterfall of Gunung Kawi. 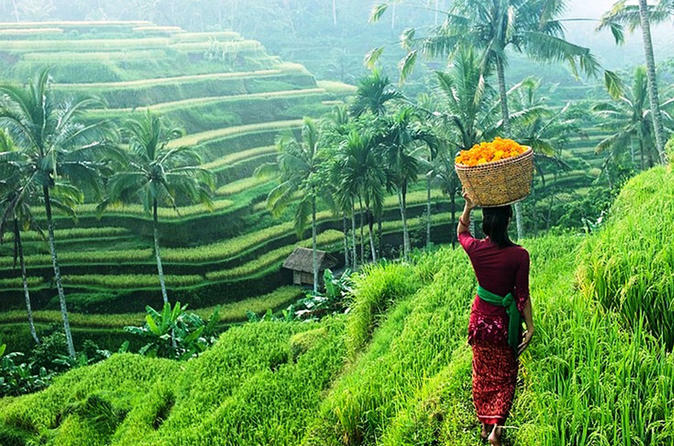 Sample some unique luwak coffee and more. 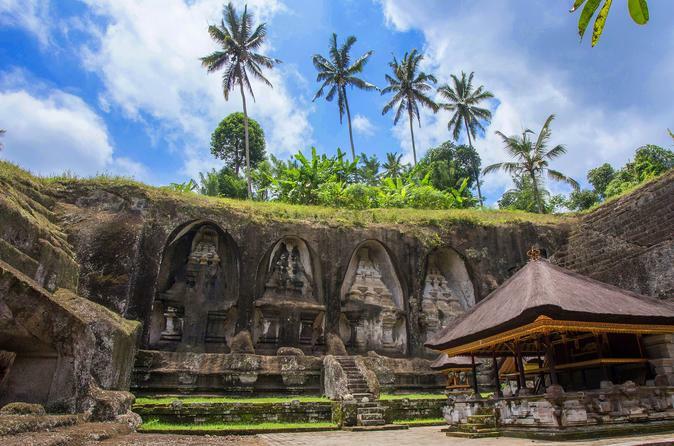 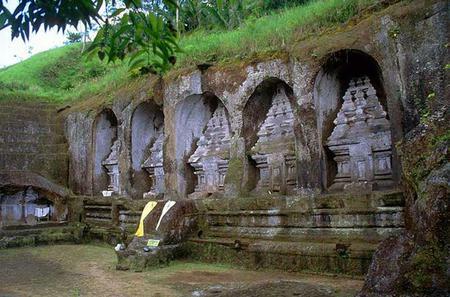 Gunung Kawi is an 11th century temple and funerary complex comprising 10 rock-cut candi (shrines) carved into 7 metre high niches of the cliff face, honoring Balinese royalty of the time..